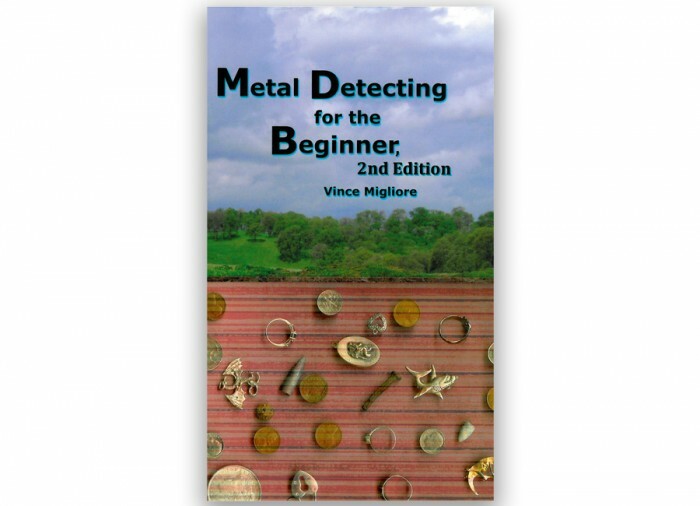 Metal Detecting for the Beginner, 2nd Edition, informs and motivates you to choose the right detector for getting started in the fun hobby of metal detecting. Explains all the crucial concepts you need for informed decisions, such as Discrimination and Target 10. 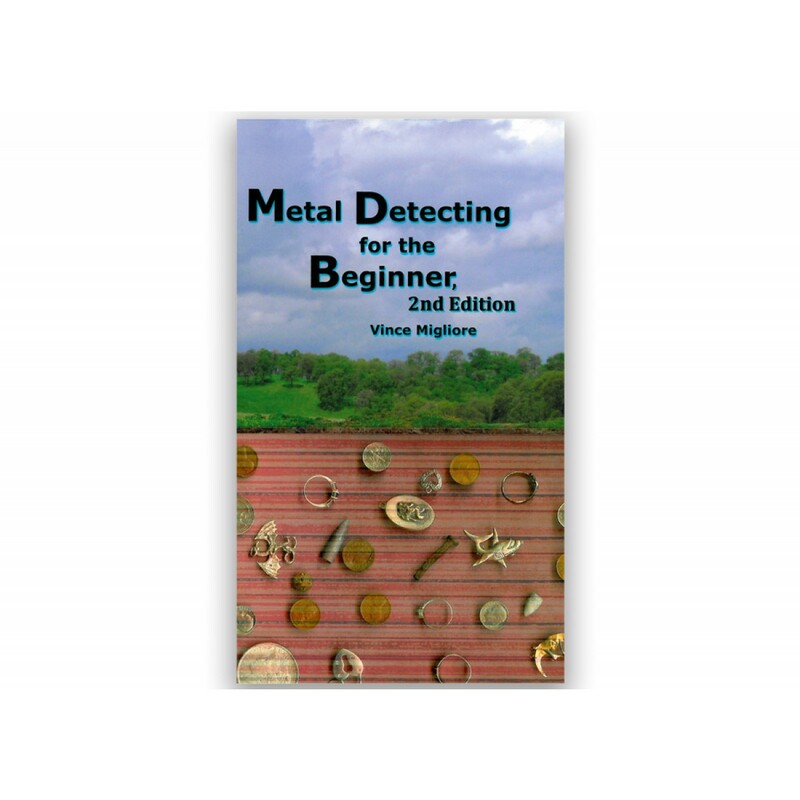 The 2nd edition includes more photos, more pages, and an expanded discussion of using the Internet to supplement your planning and research. 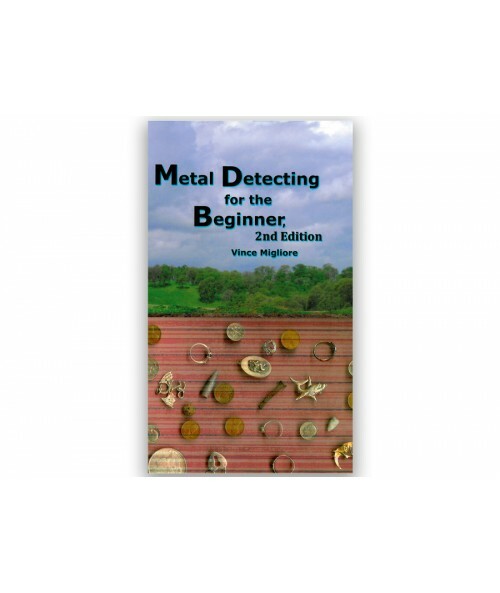 Vince Migliore is a writer and researcher with an abiding interest in metal detecting. 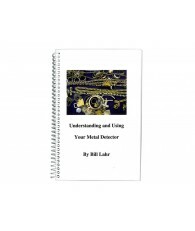 He has authored several articles for magazines, and is not affiliated with any manufacturer.